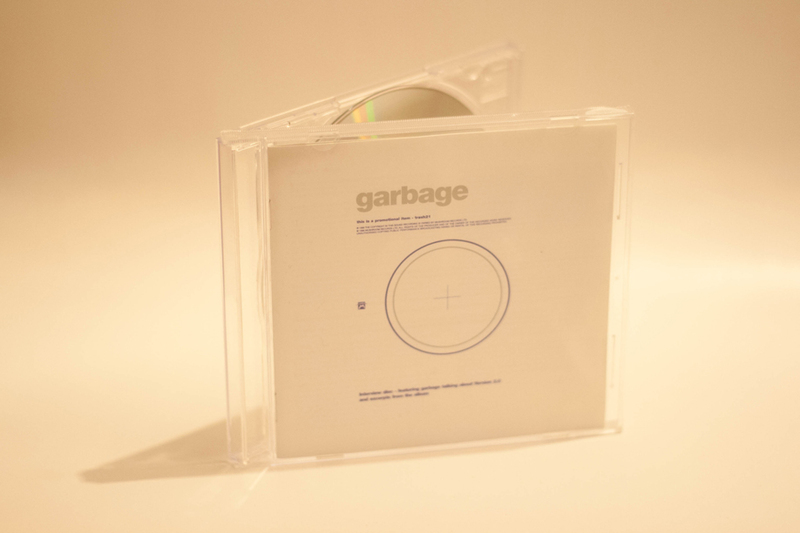 Promotional interview CD featuring 15 questions and answers with Garbage on the making of Version 2.0, the cd also has snippets from the album itself. There is no rear inlay despite the fact the release comes in a crystal jewel case. Ⓟ 1998 Mushroom Records LTD.
© 1998 Mushroom Records LTD.